We take so much for granted. I often say people do more with your less everyday and are winning. Then there are stories like this…waiting to be told. Stories that remind us to not only be grateful but to inspire us to change for the better. Meet Daniel Lewis and the three miracles that keep him going. Daniel’s story as told to The Daily Echo is both heartwrenching and heartwarming. “Dan, a former Bitterne Park School pupil and football fan, got the shock cancer diagnosis in 2006 just months after he suffered a sudden seizure on the way back from the video shop with his partner Sarah Wicks. 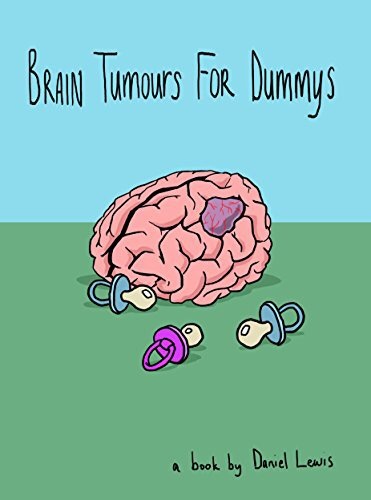 To purchase Daniel’s book to help fund his treatment click here. Photo Credits: Daniel Lewis and the Daily Echo. No copyright infringement intended. 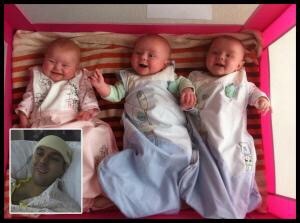 Life truly is a precious miracle, as is modern medicine that has kept this remarkable father alive.